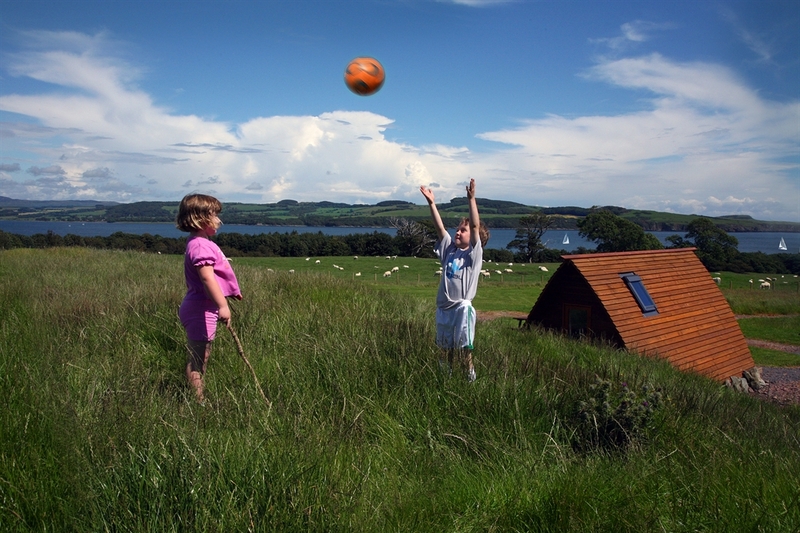 Situated in one of the most beautiful parts of southwest Scotland, this park is surrounded by breathtaking coastline, glorious rolling hills, hundreds of acres of forest park and lush countryside. 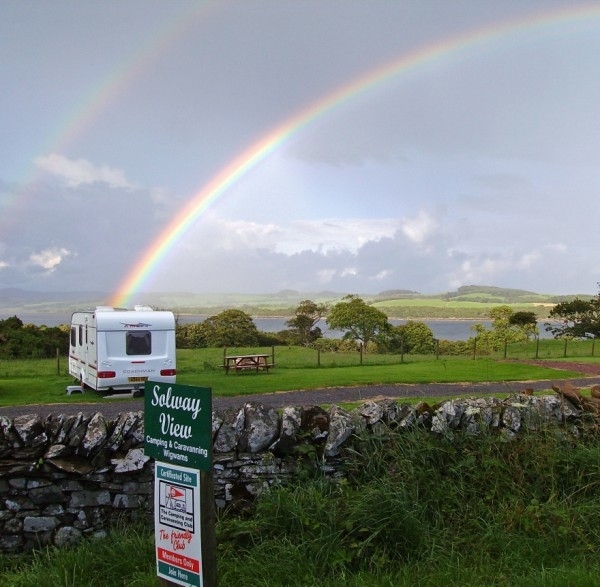 Enjoying stunning vistas over the estuary of the River Dee, Solway View Caravan & Camping Site is an ideal destination for a holiday in this beautiful corner of Scotland. 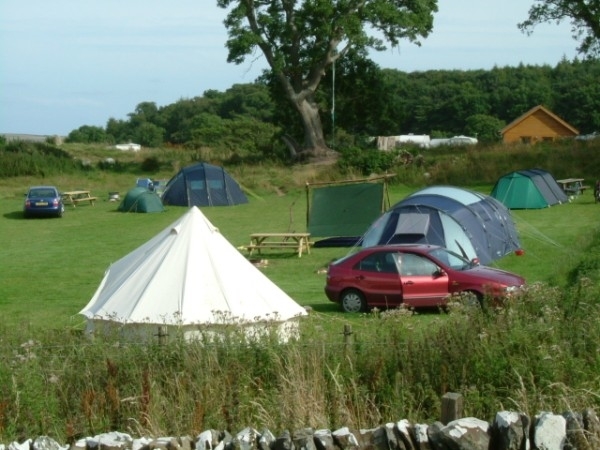 The site offers excellent facilities including spotlessly clean wash rooms and provides spacious pitches for tourers, caravans and tents, with electric hook-up and hard standings available. As well as a picnic and barbecue area, the camping pitches also have a camp fire pit - perfect for relaxing around after the sun sets! You can also enjoy an unusual stay in one of the park's comfortable wigwams. Sleeping four to five people, each have cosy beds and electricity for heating, light and cooking. The park's also provides access to the picturesque on-site farm and wooded trails. Along the way, enjoy the tranquillity of the little secluded bays and remember to keep your eyes peeled for the wealth of wildlife which call the region home - you're almost guaranteed to see deer! The park is the ideal base for exploring the surrounding local area with Gatehouse-of-Fleet, Kirkcudbright and Castle Douglas all nearby. 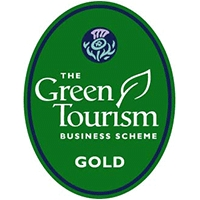 Enjoy mountain biking at the 7stanes mountain biking centres, explore the many independently owned stores in the Food Town of Castle Douglas, discover the picturesque harbour, museum, gardens and art galleries in the Artists' Town of Kirkcudbright and make the most of the great outdoors in Gatehouse-of-Fleet.